NBA player Mike Sweetney talks about what it is like working with Philipp Halfmann and how he helped him getting into shape. NBA Head Strength & Conditioning Coach Mick Smith talks about what it was like working with Philipp Halfmann, what stood out and why he recommends working with Philipp. University of Virginia (UVa) Men’s Tennis Head Coach Brian Boland shares his opinion on Philipp Halfmann’s character, professionalism, work ethic and why he recommends working with Philipp. Philipp Halfmann works with Grammy nominated singer & 4x GMA Dove Award Winner Nicole C. Mullen to get her into shape for her new album and concert tour. 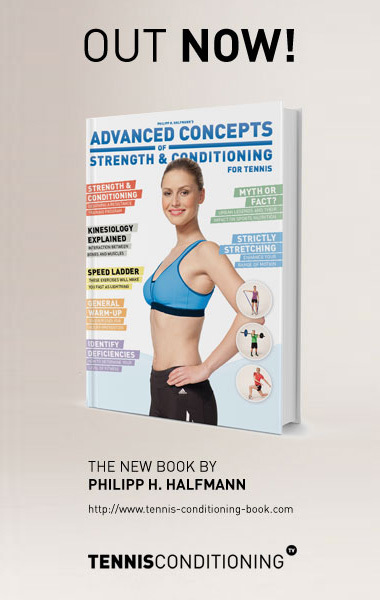 Take a look and see what Nicole had to say about her experience training with Philipp. Award winning christian rapper Bizzle talks about how it was like working with Philipp Halfmann, what he learned, how much weight he lost and what living a healthy lifestyle means to him.